My son broke his leg on the weekend.. I suspect any parent would be focused on their child’s well-being in this situation, thus my first priority amid this emergency was to reassure and calm him. Which means I pulled these babies out of my oils bag pretty darn fast before attempting to assess the leg damage on a hysterical child (because let’s face it – that rarely ends well). During emergencies, I’ve noticed I always reach for these three oils ; Peace, Console and Frankincense. Peace and Console to his shirt, wrists, front and back of neck, then got him to have a deep breathe in to smell and calm him. Next I applied some Frankincense (if in doubt, pull Frank out!) and applied a few drops of that to the leg graze to offer soothing support without touching the wound directly. After being wrapped in a blanket with a warm drink we could calmly assess next steps and apply some Ouchie Spray to disinfect the wound, and of course begin to get a medical assessment on his leg. Interestingly while at the hospital waiting for xrays/ cast fitting, one of the nurses commented it smelt great in his hospital room and this was purely from the above oils being applied for emotional support and comfort. 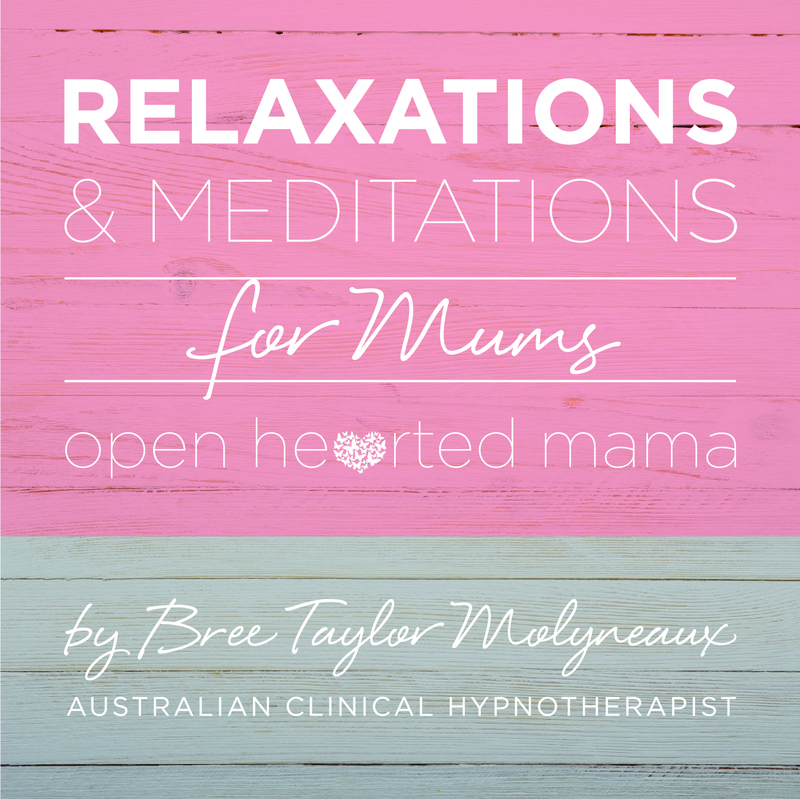 So are my simple tips for emotional first aid in moments of trauma. 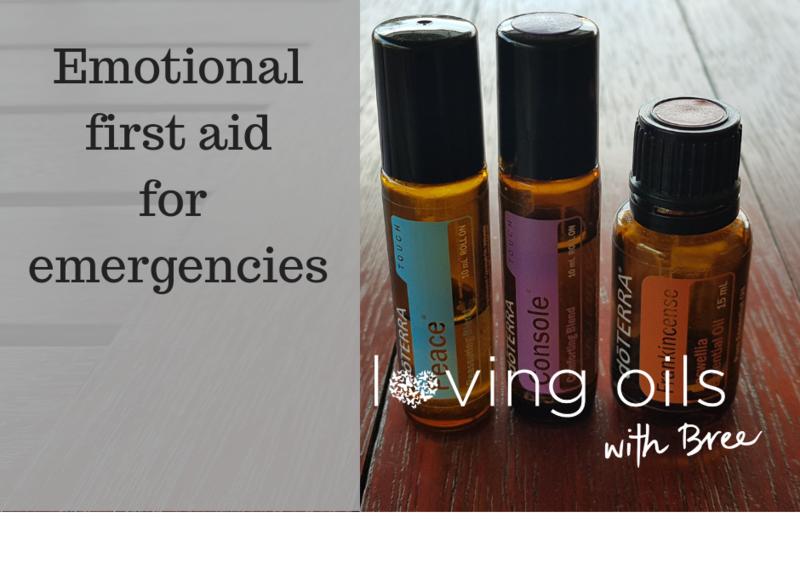 Have you used oils in emergencies? Id love to hear your favourites or any winning combinations for you and your family. Contact me if you don’t have oils in your life yet because they really can change the way you parent and make things so much simpler. 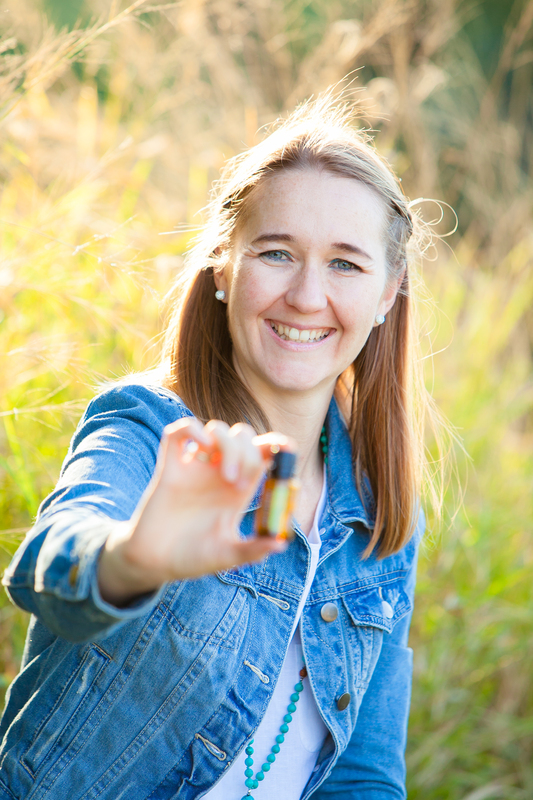 Read more about our starter kits here or read more of my blogs about essential oils here.